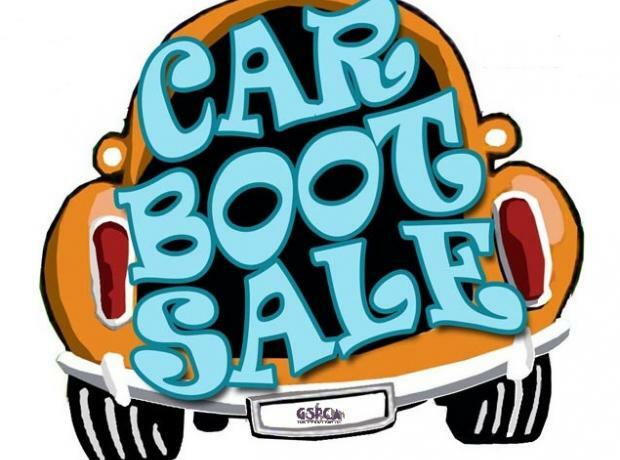 Car Boot Sale in aid of the GSPCA on Sunday October 13th 9am set up for a 10am start until 2pm. It will be held at the Homemaker Car Park, Lowlands Industrial Site, St Sampsons with food, drink and face painting available. Pitch Price £5 and to book a place please call 245802 ext 2. Kindly sponsored by the co-operative home maker. Please click on the poster to download a copy to print off and help us advertise this event, thank you.